This is our first time at Oneword, and the theme this month is Gamers! 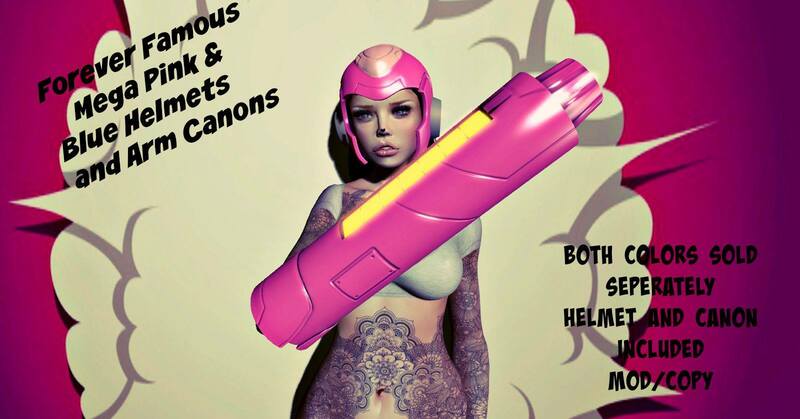 We are excited to present the Mega Pink & Blue Helmet and Arm Cannon. Colors Sold Separately.